Have a Shopkins fan in your house? Me too! 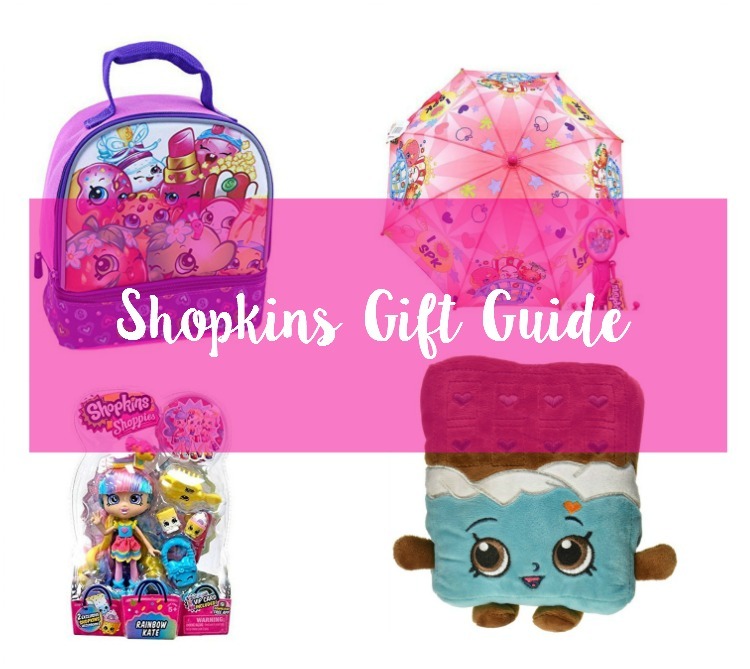 Check out these fun Shopkins gifts! Hey friend! 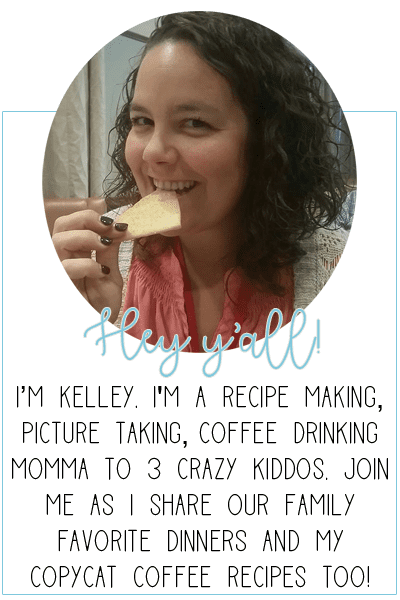 Have you heard of Shopkins? They are small little replicas of things you would find in a grocery store. Mini versions of cakes and fruits and cleaning supplies. Ryley is obsessed with them and has amassed quite the collection. We started with season 1 and now they are currently selling season 6! Yall. That’s a lot of mini shopping figurines. I even built her a display shelf for her Shopkins! And I have to admit, they are pretty fun to collect. I love getting in on her excitement over opening a new blind bag. Blind bags come in the packages and have random Shopkins in them. We are always on the hunt for ultra rares. 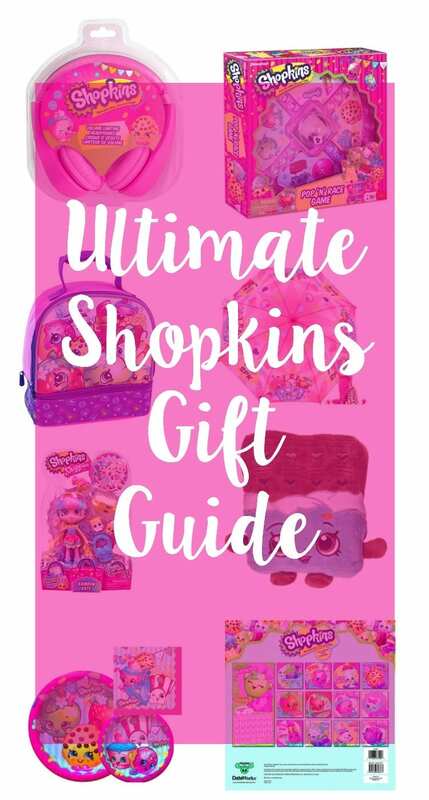 If you have a Shopkins obsessed kiddo be sure to check out these fun Shopkins gifts! Shopkins headphones – My kiddos both have Nabis so these headphones would be perfect for them! Ryley gets a cool set of Shopkins headphones and momma gets some quiet! Shopkins ice cream truck – A cute little addition to any Shopkins collection! The ice cream truck fits over a dozen Shopkins and can roll right up to the Small Mart. Shopkins collectors case – Ryley has one of these and uses it as tote to carry all her Shopkins! This case also comes with 8 exclusive Shopkins. Score! Shopkins seek and find book – We have this book and love it! Or the kids do. It’s great for long trips, church or even as an easy reader. Comes with stickers too! Shopkins band-aids – My kids consider band-aids stickers so we go through quite a few boxes here. You can also find the band-aids in most grocery stores so you don’t have to pay shipping. Shopkins shoppie dolls – Along with the mini grocery figurines there are also mini dolls as well called “shoppies”. There are the perfect size for all the Shopkins and their accessories. Shopkins lunch box – Of course your kiddo needs a matching Shopkins lunchbox to go with the backpack and other goodies. This one has two compartments and is insulated. Perfect for school lunches! Shopkins wall calendar – A 16 month calendar would be a great gift for any Shopkins fan. Who wouldn’t want to look at a new Shopkin every month? Shopkins tooth brushes – These sonic powdered tooth brushes are super fun! Ryley has one and when you turn it on it sings the Shopkins theme song. Makes brushing your teeth way more fun! Shopkins party supplies – Why not have a Shopkins themed birthday party?? This pack of party supplies makes it easy to host the perfect Shopkins bash. Shopkins plush – There are a variety of stuffed animal Shopkins to choose from. We picked a cheeky chocolate because it’s Ryley’s favorite! Shopkisn umbrella – Rainy day ahead? Don’t let it get you down! Grab your super cute Shopkins umbrella and make the best of the rainy day in style. Shopkins pop ‘n race scramble – Similar to the game Trouble but with Shopkins! A great game for younger Shopkins fans. I’m actually kind of embarrassed at how many of these gifts we already have at the Grant house! But like I said, they are fun to collect and the way Ryley lights up is so worth it. Now tell me – what does your little Shopkins fan have?